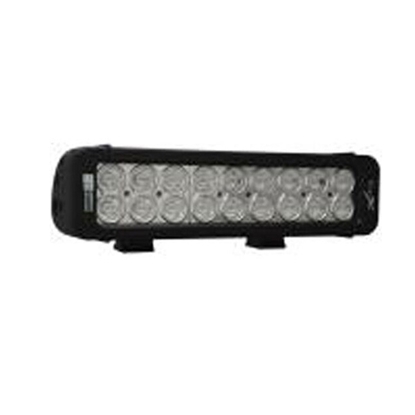 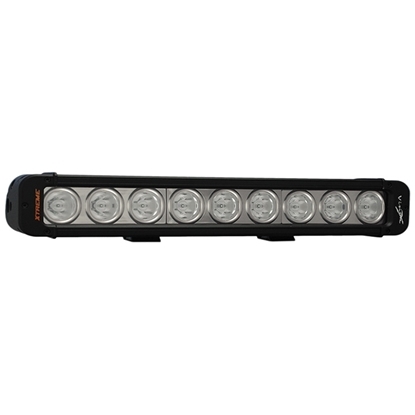 With the technology, design and efficiency Vision X delivers there is no longer any reason to look for other lights than LEDs. 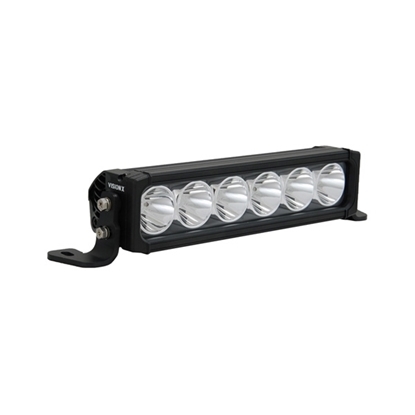 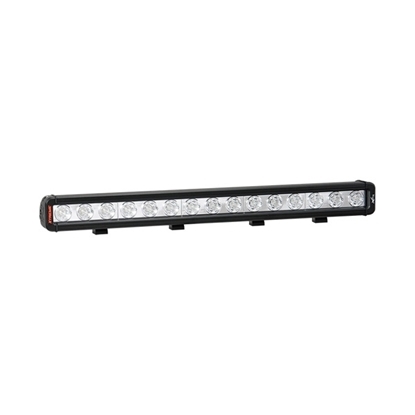 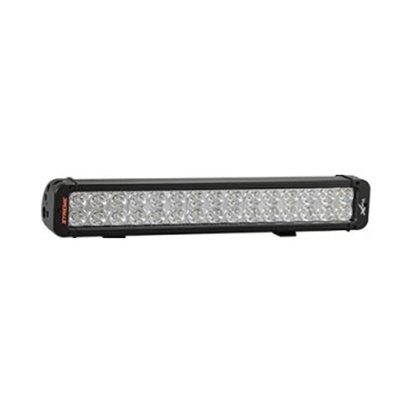 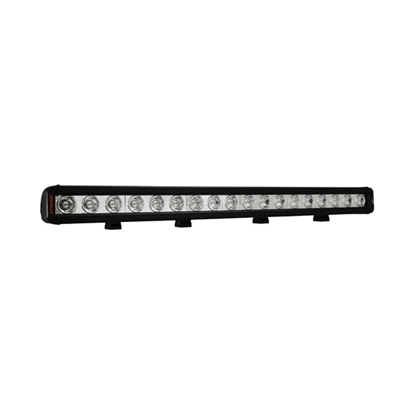 With slimmed LED light bars, it´s possible to "hide" the light on modern passenger cars, If you want to light up the horizon the Cannon light beam pattern reaches over 1000 meters. 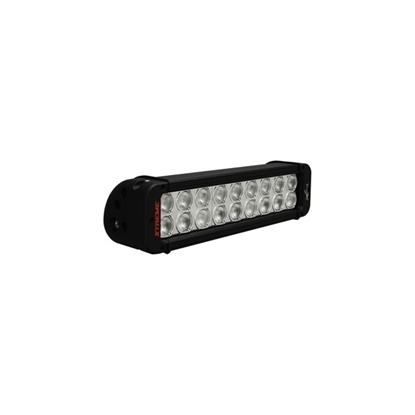 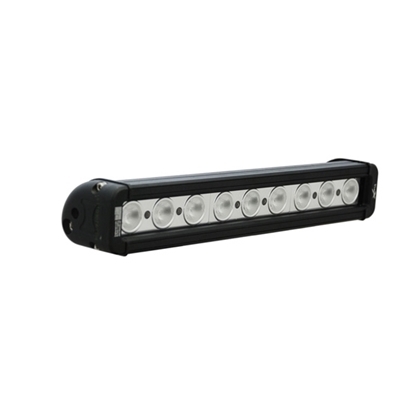 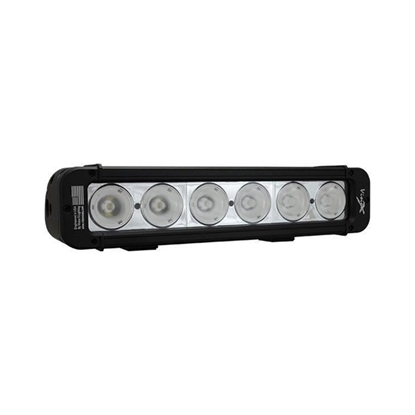 There is guaranteed a Vision X LED light that suit your application and your requirements perfectly!